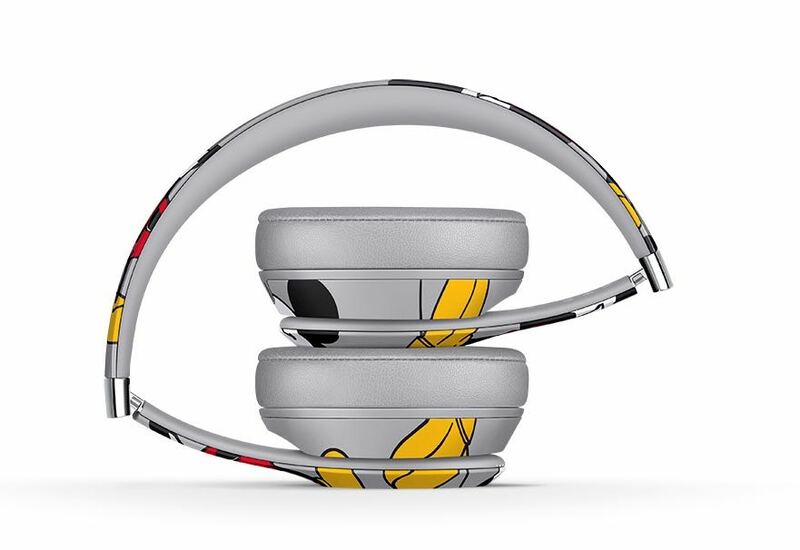 To celebrate Mickey Mouse’s 90thanniversary, Beats by Dr Dre is releasing a special edition of the Solo3 Wireless headphones which are decorated with images of the world’s most famous cartoon character. 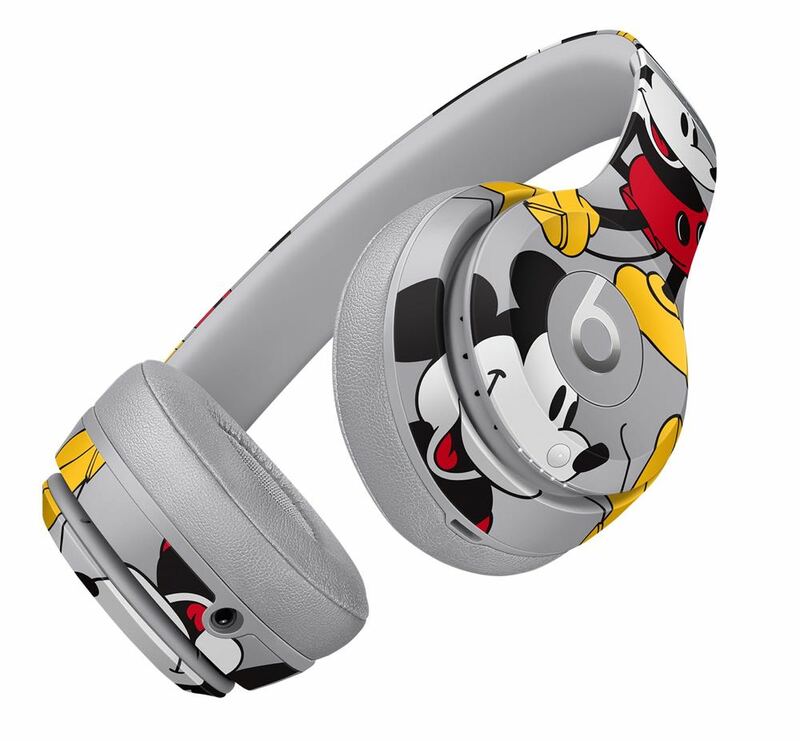 The grey on-ear wireless headphones feature Mickey Mouse in his iconic pose. 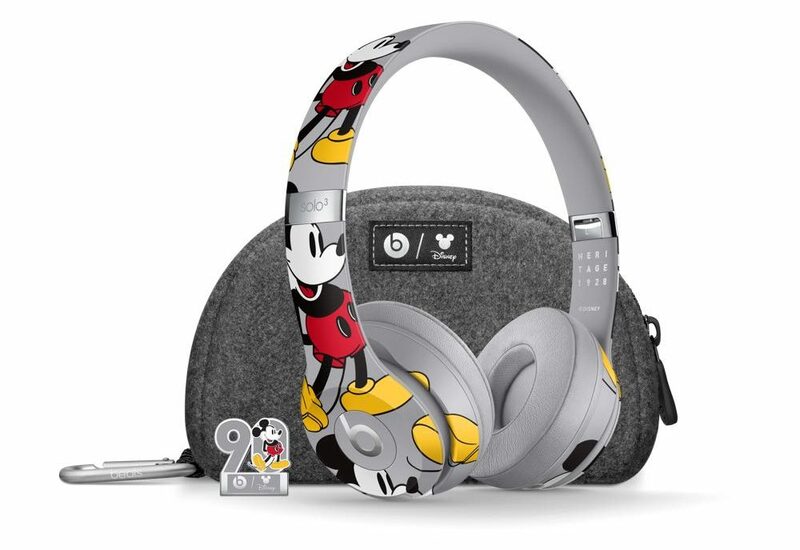 The special edition headphones also come with a custom felt case made from the same materials used to create Mickey Mouse ear hats at Disneyland. Also included is a collectible 90thanniversary pin and sticker. 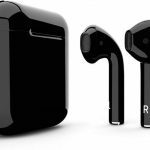 Mickey Mouse made his first appearance in 1928 in Disney’s first synchronised sound cartoon called Steamboat Willie and went on to star in Fantasia in 1940. In 1978 Mickey Mouse even earned his own star on the Hollywood Walk of Fame. 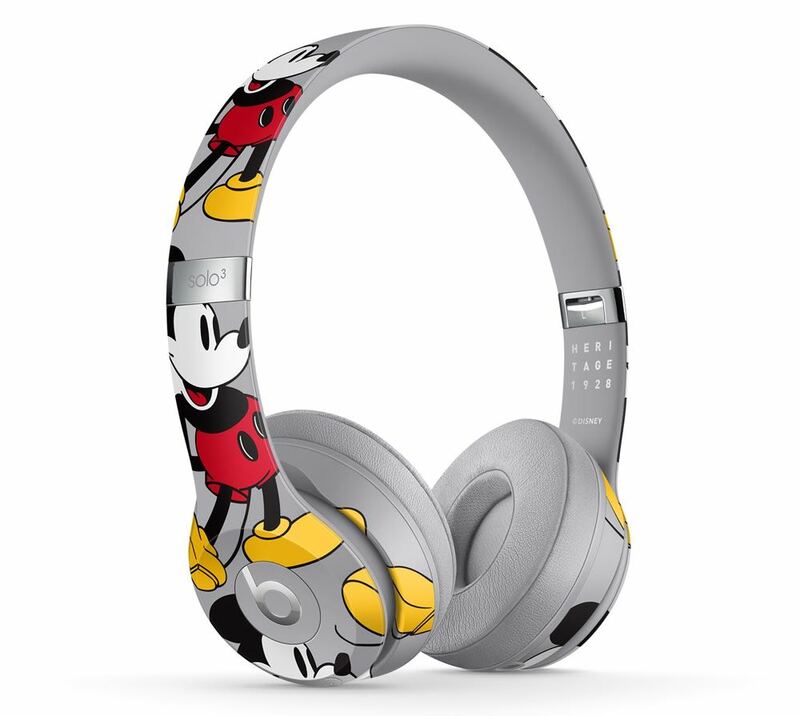 The Mickey Mouse 90thAnniversary Edition Beats Solo3 Wireless headphones have a Fast Fuel feature that provides three hours of playback after just five minutes of charging. 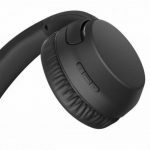 They’re also comfortable to wear for long periods thanks to the cushioned pivoting ear cups that are adjustable to individual needs. 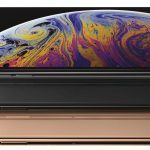 All up, users can expect up to an impressive 40 hours of battery life after a full charge. 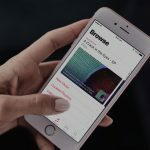 The on-board Apple W1 chip also makes it easy for a one step Bluetooth connection and the ability to switch between iCloud-registered devices. 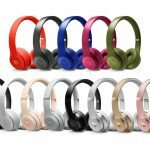 The Beats Solo3 Wireless Headphones – Mickey Mouse’s 90th Anniversary Edition will be available on November 11 and will be priced at $449.95. 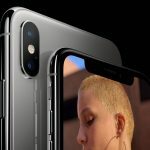 They will be available to buy at JB Hi-Fi, apple.com/au and Apple stores.